I was showing a home in Sugar House a month or so ago. One of those early spring days that brings everybody outside to soak up the sunshine. The home was Tudor style, porch not much wider than the front door. What caught my eye was the bungalow across the street where three women sat, knitting and chatting. It looked so inviting, I thought briefly about taking up knitting. Problem is, I don’t have that kind of front porch. 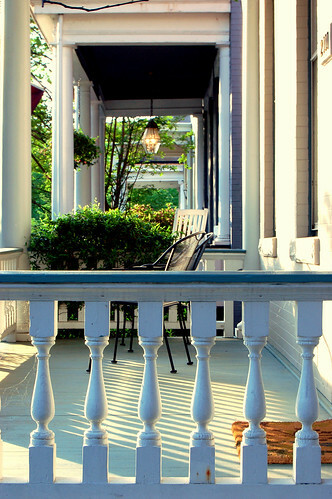 I live on a street of ramblers built in the late 70’s, when covered porches weren’t in vogue. Maybe it’s because building codes began to require a bigger setback, which doesn’t leave room for such a porch. Especially if we’re demanding the largest home that can be squeezed on a small lot. Or maybe we’ve retreated to the privacy of our backyards. 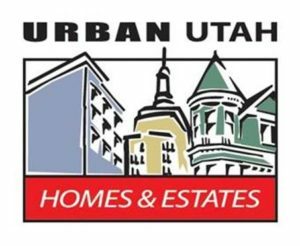 Whatever the reason, there are many neighborhoods in Salt Lake where front porches aren’t to be found. And that makes me sad. My next house will definitely have one. The knitting, I’m not so sure about.